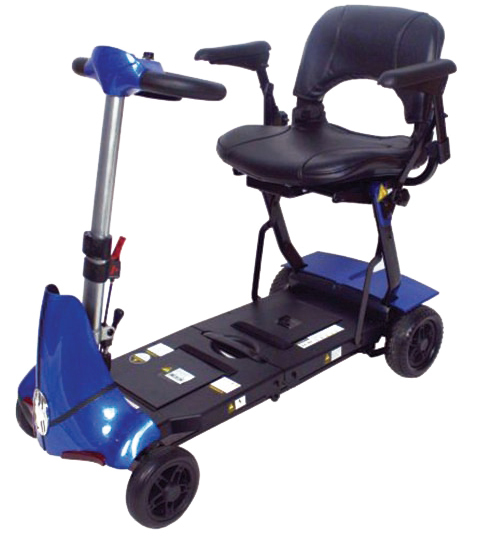 The S12X Vita is a heavy duty scooter but is truly worthy of its own class. 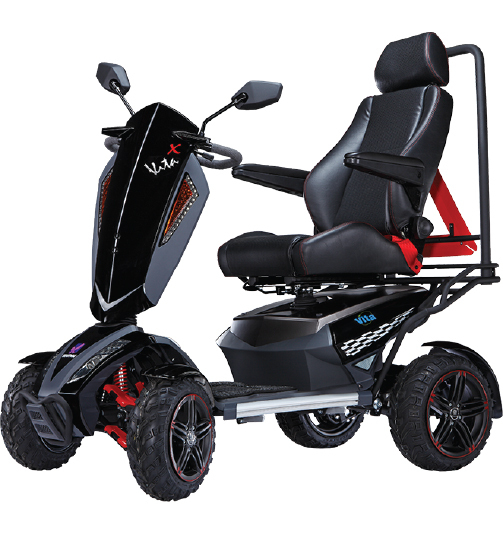 This 4 wheel all terrain Scooter is sure to turn heads wherever you go, but most importantly it will get you nearly everywhere with its strong 4-pole motor combined with a 200amp S-Drive controller and fitted with a 3D suspension system and independent double arm. Of course, it also has all the great features of the S12 Vita. Its Large LED lights give the brightest possible light while using less power than normal lights, allowing you to get the most out of the batteries. It’s comprehensive easy to read Dashboard will give you all important information including time, temperature, speed, trip meter and a battery bar. 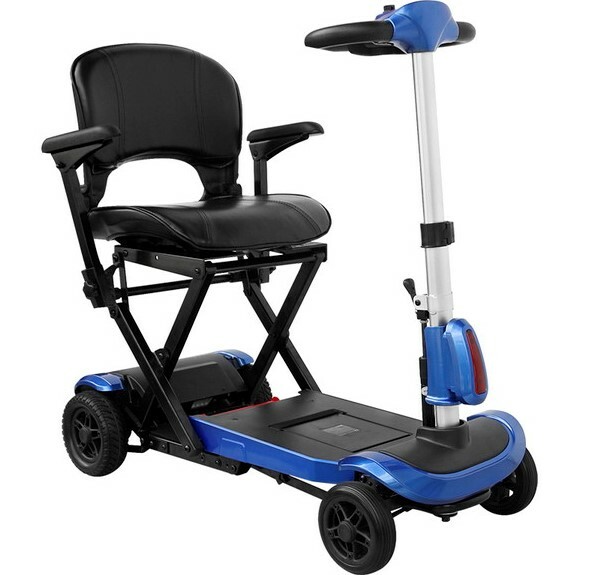 It’s sturdy frame, large motor and double-A arms suspension in the front and a single post shock absorber in the back this scooter will provide you with a smooth ride and enough torque for most terrains. 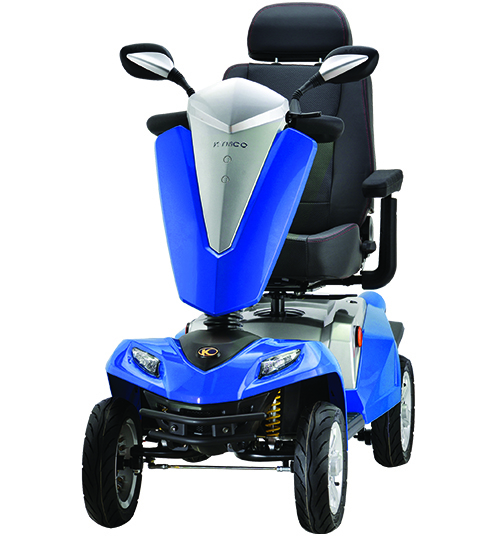 The high back padded seat with a high headrest will provide you with a high level of comfort It’s also packed full of safety features allowing you to travel in the dark and during poor visibility such LED Headlights, indicators, brake lights and side mirrors.